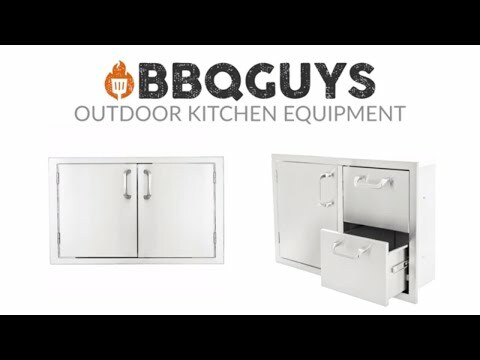 This BBQGuys Fully Enclosed Pantry features commercial 304 grade, 18 gauge stainless steel construction; three drawers; heavy duty commercial grade ball bearing drawer glides; full length drawer tracks; fully welded and blended corners; and a number 4 brushed finish. 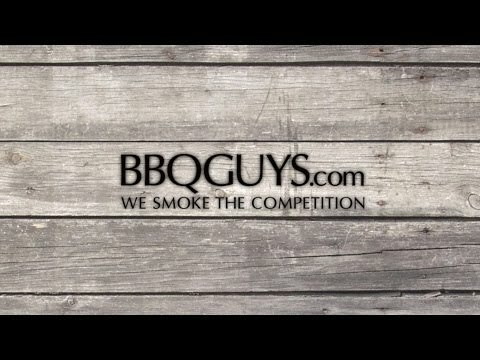 Unit is fully enclosed and designed for use with any BBQGuys 30 inch double access doors. Doors are designed to fit over the pantry opening. Lifetime warranty on all stainless steel parts.